The last few days of summer are upon us and I am already collecting Back to School supplies. As a busy Mom I look for opportunities to connect with Bella’s new teacher. I want them to know I am a involved parent and I appreciate all they do. 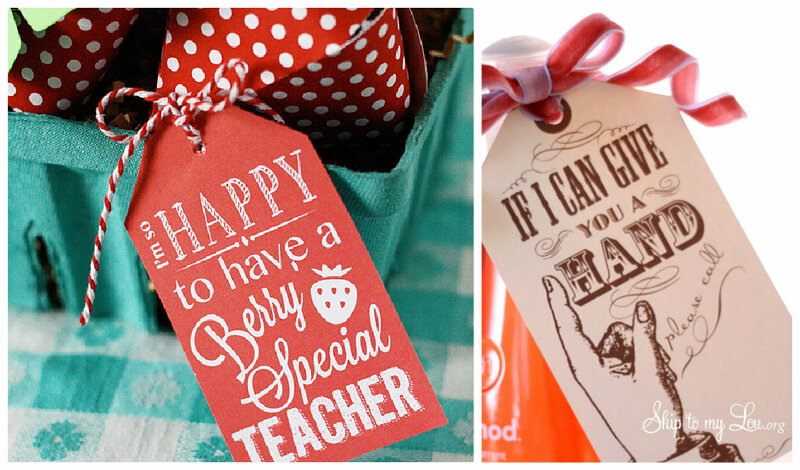 Besides what teacher doesn’t deserve a treat or a few useful school supplies. 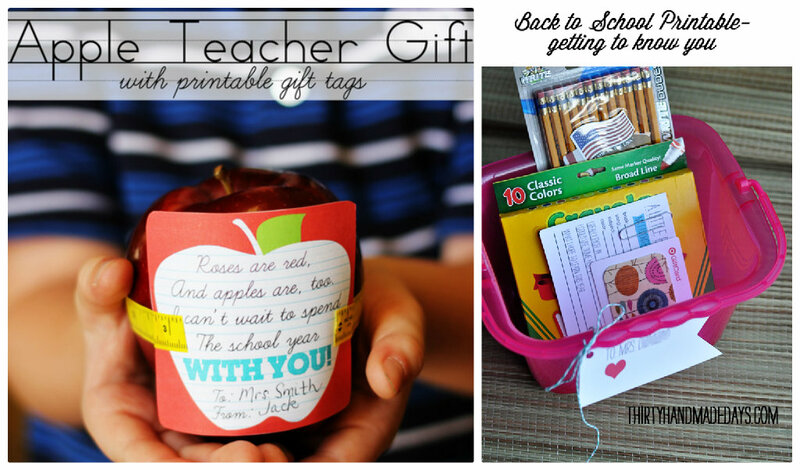 So grab your kids and create a little gift for very little money you can make something special for that BIG first day. 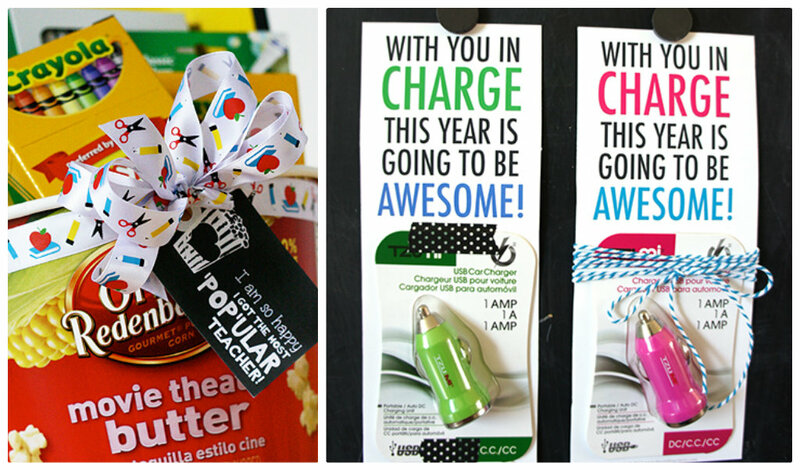 To make it even easier I am sharing these fun Back To School Printable Tags! They would be fun all year long too! Get yours now. If you are looking for 20 more Meet the teacher printables and ideas check out this post I shared over at Disney’s Spoonful website! 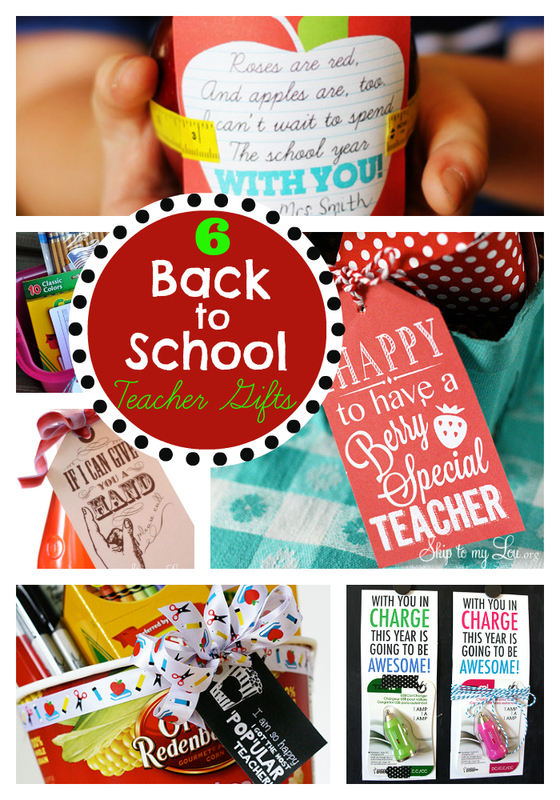 It is full of FREE ideas and Printables to start your year off right.